So, what is Material Design? 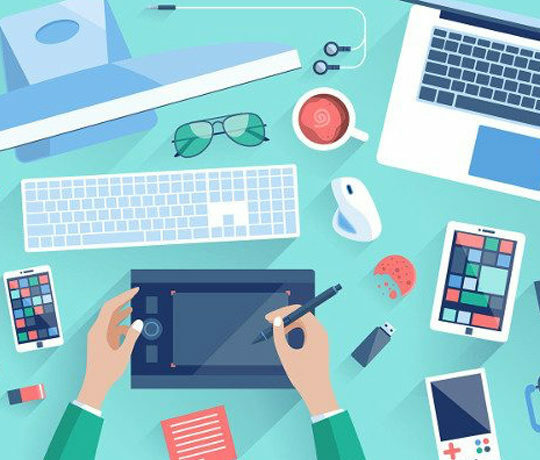 Material Design is a design language pioneered by Google. It aims to “synthesize classic principles of good design with the innovation and possibility of technology and science”. 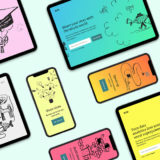 Used in Android Lollipop, Not only does it aim to provide a good experience across all screen sizes (responsive design), it features cheerful and bright colors, depth, and a “layers” system. The design is based on paper – with shadows, shades, transitions, edges, and physical materials – thus, the name, Material Design. 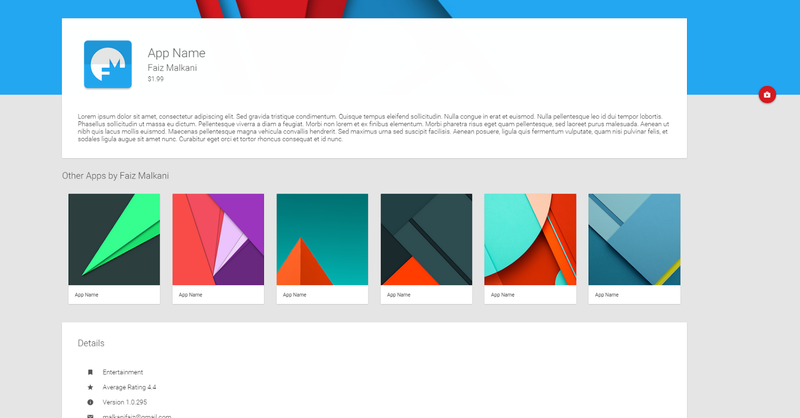 Without further ado, let us look at the Top 15 Material Design Themes of 2015! MaterialWP is a WordPress theme by Brad Williams that uses both Material Design and Bootstrap. It is based on Underscores, a popular starter theme. 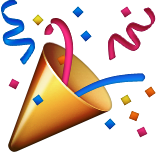 That said, it is not ready for any websites as it is quite plain at the moment. 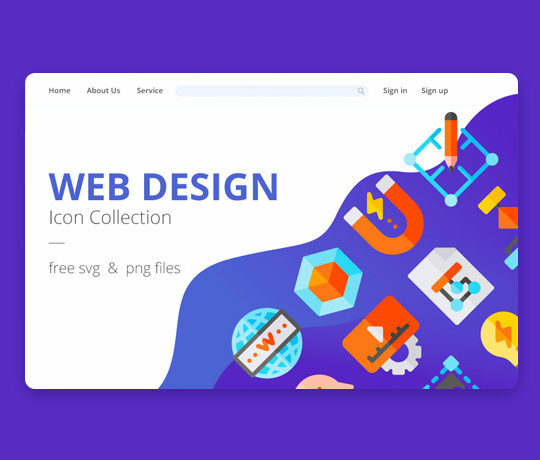 Rather, you could utilize both the 840+ Material Design Icons included and the Bootstrap framework to create your own child theme for MaterialWP. AppSite is a Material Design HTML theme for Mobile App Landing Pages, and it is a fully responsive one-page template that has a Google Play feel to it. If you press the red button that brings you to the App URL, it has a cool transition to it. 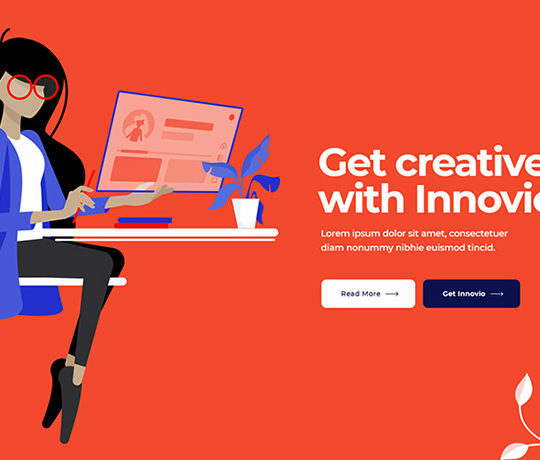 For any simple app, this landing page would look great. A complete UI design based on Material Design by Daemon Labs. Although not a full blown theme, it has any component you’d like and the links button at the lower right hand corner is quite visually pleasing. Another great CSS Framework based off Material Design that’s a bit more polished and extensive than Material (above). 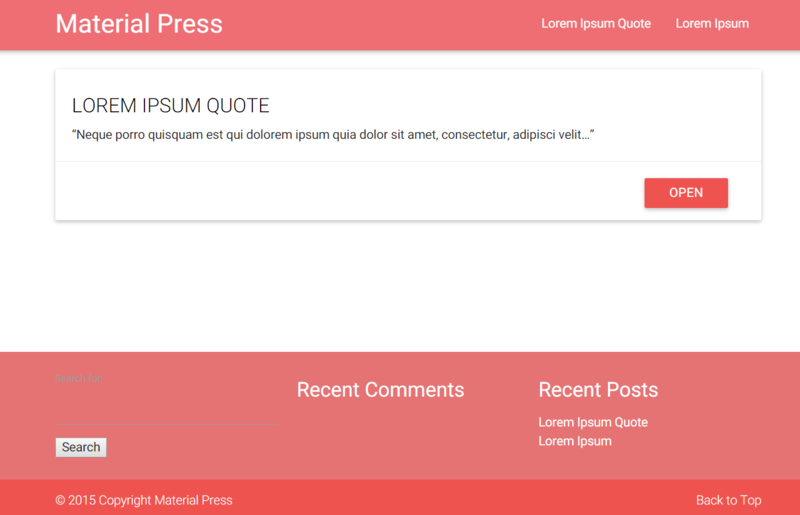 A free WordPress theme similar to MaterialWP, based on the MaterializeCSS framework we mentioned above. 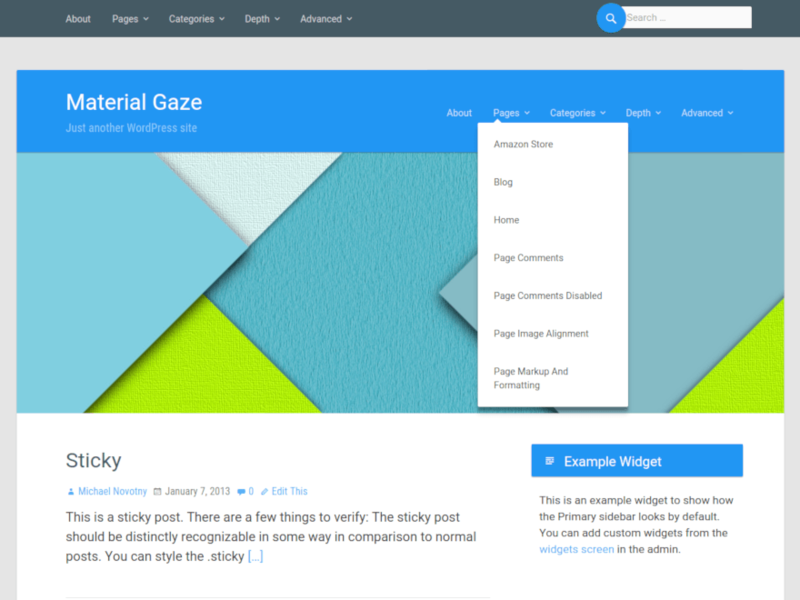 This theme is a child theme of the popular WordPress theme, StarGazer. It borrows a lot from Material Design and is quite developed. It has a classic WP Theme design but with a more updated design. This list wouldn’t be complete without the official material design framework from Google. 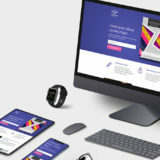 Since it’s made by Google themselves, you can be sure that the coding quality will be good and it will adhere to the proper material design principles. There are some nice-looking sample templates included as well. 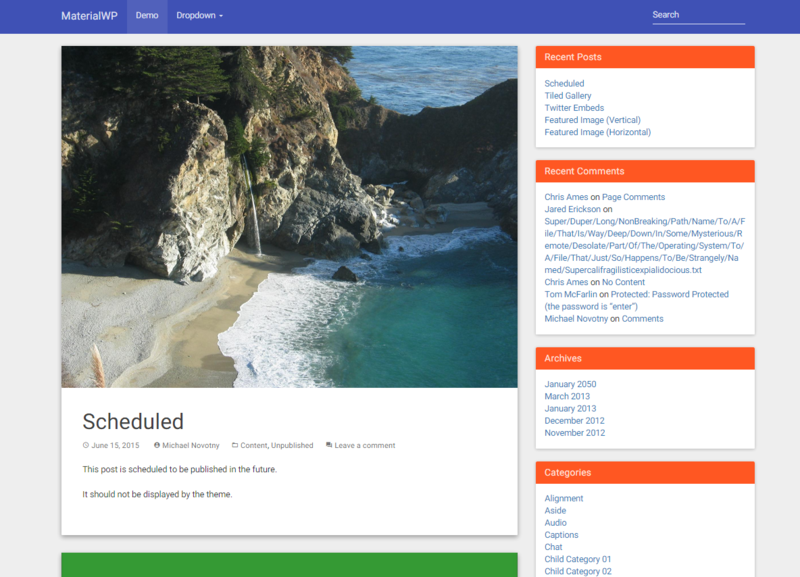 The image below is the “Blog” template created by using Material Design Lite. Zephyr is probably one of the best and most popular premium WordPress themes there are today. 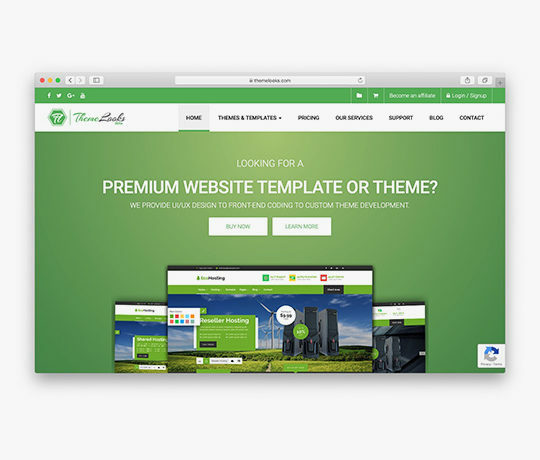 It is featured on Themeforest and has more than 1500 sales, also winning Envato’s Material Design competition. A true beast of a theme, it has thousands of possible combinations for the theme’s components. 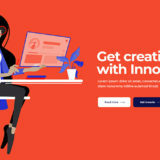 It has a 5-star rating and is comes with popular plugins such as Slider Revolution and Visual Composer. Materialze is an admin template built with Material Design in mind. It is great for any type of user interface/panel for a web app, or perhaps a self serve marketplace. Realsite is an absolutely stunning material design theme for real estate agencies. 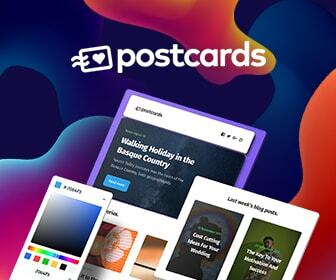 It won Envato’s Best Material Design Theme prize. Underneath the great design, Realsite has amazing functions such as comparing properties, multiple currencies, search with filters, and even allows property owners to sign up and pay a fee to list their property on the site. MaterialX is based on both Twitter Bootstrap and Google’s Material Design. This is a pure HTML5 template, and features 8 strong color schemes that all ring well with the overall design. MaterialX is a nice personal portfolio theme. 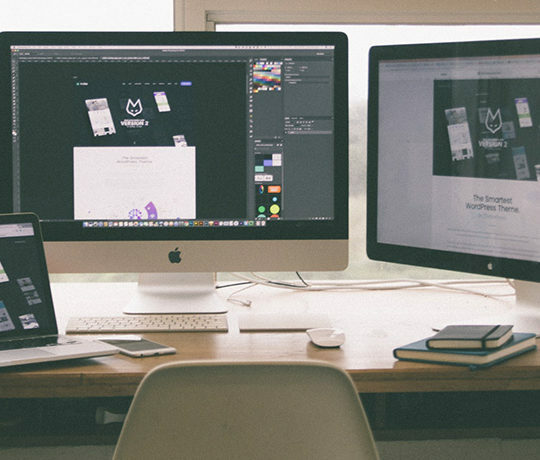 Obsession is a multi-purpose WordPress theme for business and creative agencies alike. It includes nice material design components, such as animated morphing buttons and subscription forms. 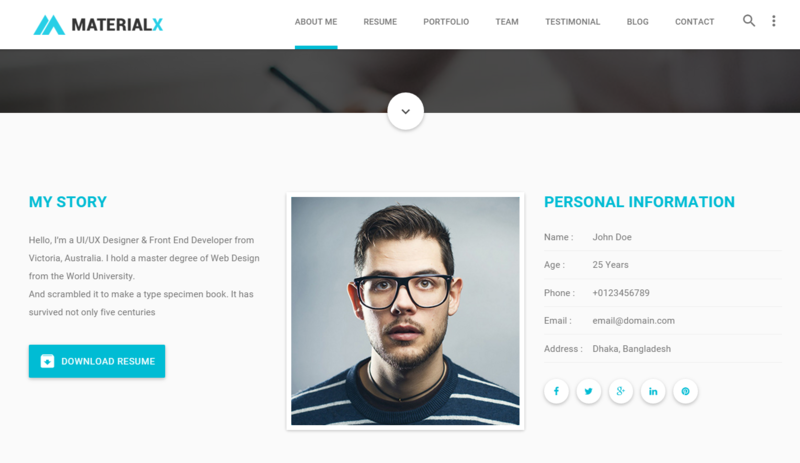 Another material design CV/resume template, Sility is also a HTML template and fully responsive across all screen sizes. Rare is a beautiful photography blog to showcase your images. Just like its name, the Rare theme exudes a feeling of exclusiveness and quality. MaterialMag is the ultimate magazine template for WordPress. It includes several premium WordPress plugins, and is completely responsive. 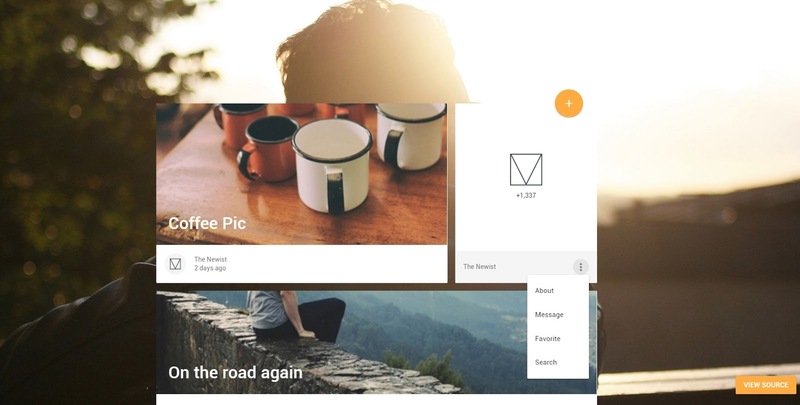 And here they are, the Top 15 Material Design Themes of 2015. Which material design theme do you like the most? Comment below and let us know! An entrepreneur, developer, and writer. He runs WriterWP, providing a platform for writers to start a WordPress blog without technical skills. He is also an app and web developer.